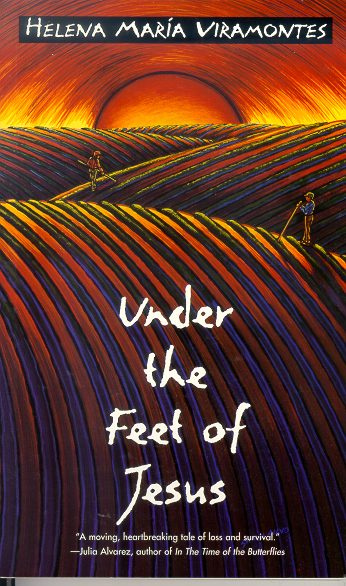 Under the Feet of Jesus by Helena María Viramontes has been hailed as one of the great books of Latino literature with its lyrical prose and depiction of the struggles of farmworkers. But to me, it was challenging to read. The 1995 novel follows a family of migrants as they move from one farm to another, looking for work. Petra is the mother, who is accompanied by her much older companion, Perfecto, and her children, including a pair of twins and her daughter, Estrella. Estrella soon becomes smitten with a young man named Alejo. It’s a hopeful sign in a life filled with struggle. Biplanes fly over the fields, spewing pesticide over the farmworkers. Alejo soon becomes sick. At times, Viramontes’ descriptions are absolutely breathtaking. Take this scene with Estrella in the fields. That’s some nice imagery, but it doesn’t tell me anything. Fortunately, that passage in the clinic turns into the most riveting scene in the book. The family only has $9.07 to its name and a car with no gas, and they must seek medical help for Alejo – forcing Estrella makes a drastic move to get help. I finally was swept up in the novel. For readers who love descriptions and metaphors, this is a great book for them. But readers like me who prefer a strong plot will find this book frustrating. A California native, Viramontes also wrote The Moths and Other Stories and Their Dogs Came With Them, and co-edited Chicana (W)rites: On Word and Film and Chicana Creativity and Criticism with Maria Herrera Sobek. Source: I checked this book out of the library. 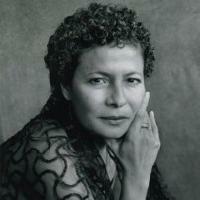 And this marks the end of my 2012 reading challenge of classic books by Latinas. My reading challenge for 2013 is classic Latino novels. Check out this list of books about the farmworkers movement.